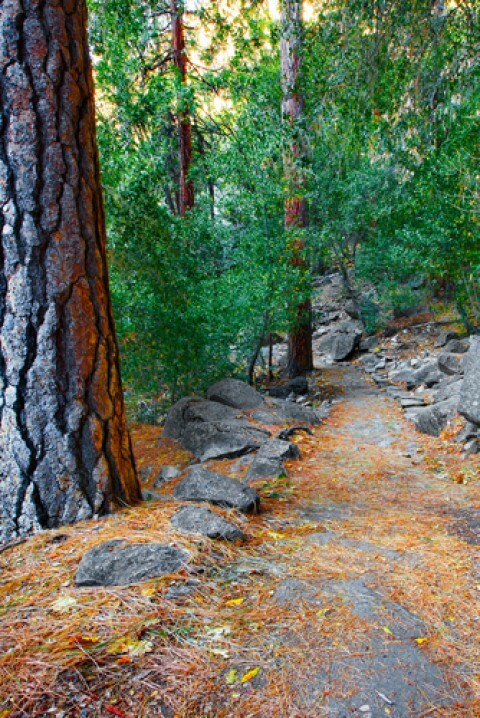 Thanksgiving is an opportunity to get outdoors and spend time with loved ones. But if you aren’t sure where to go, or want to explore somewhere new, ViewRanger is the perfect accompaniment for this year’s holiday. 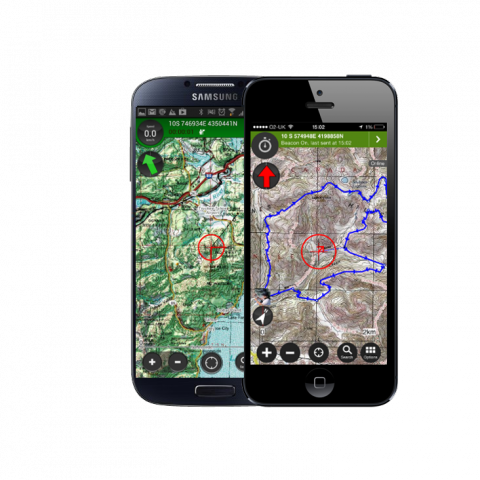 ViewRanger is an outdoors GPS mapping app, which allows you to download detailed mapping to your phone. A detailed USGS map for the whole of the USA can be purchased for less than $25. Once downloaded, the map can be viewed with or without a cell phone signal, which is very good news. You can search for all types of routes, be it walking, cycling, horse riding, skiing, off-road driving... you name it! ViewRanger has a global library of free and paid-for route guides accessible via the app or the ViewRanger community site - my.viewranger.com - which you can follow using your phone. Your exact GPS position will be tracked, and you will see stats about your trip, even without a cell phone signal. If you do have cellular data coverage and want to take it one step further, you can share your real-time GPS position with friends using ViewRanger's BuddyBeacon, geotag photos and tweets as you go along, or share trip stories with friends and family once you get home. Jerry Kay of Earth News Journal is big fan. Earlier this year he interviewed ViewRanger's co-founder, Craig Wareham, about the best ways to use ViewRanger, its key features and future advancements of the app. To find out more about the app and how it can be used in the USA, listen to Earth News Journal’s radio interview with Craig, here. 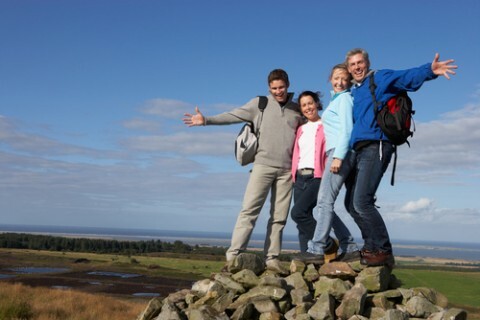 So download ViewRanger for free to go exploring with confidence!